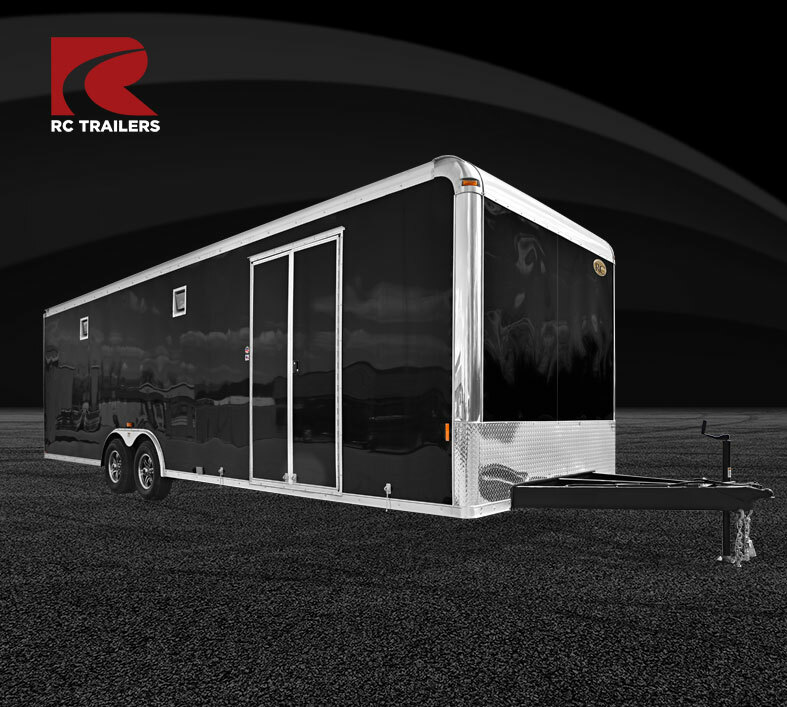 For at the track or on the way there and back, RC Trailers offers an expansive collection of Race Trailers for your team, whether new hobbyists, serious pros or anywhere between. 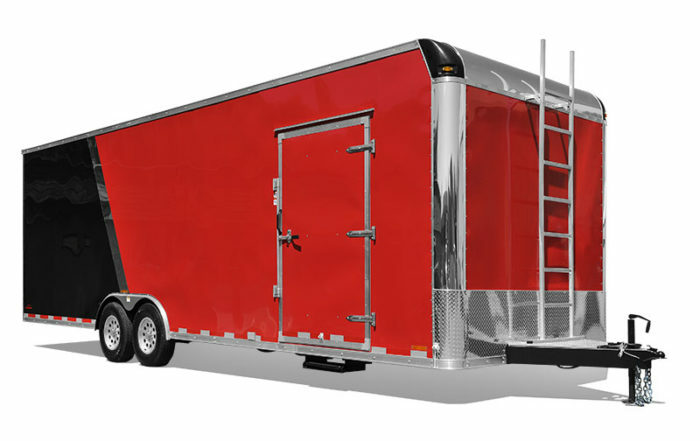 We offer several car hauling/race trailer options with your choice of either a steel or aluminum frame. 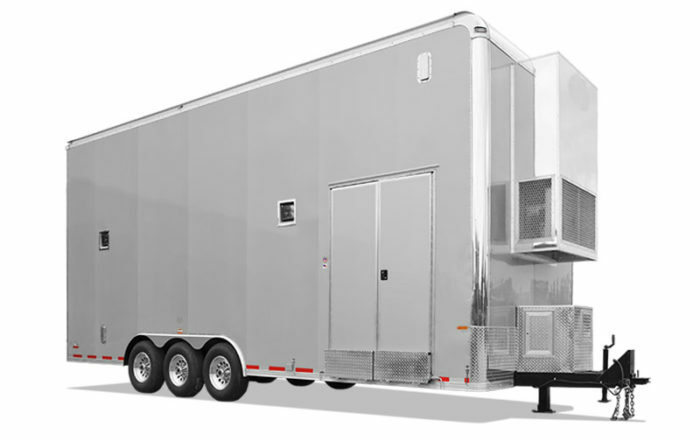 Find everything from an entry-level car hauler to a top of the line 53′ stacker unit capable of hauling up to 4 racecars. 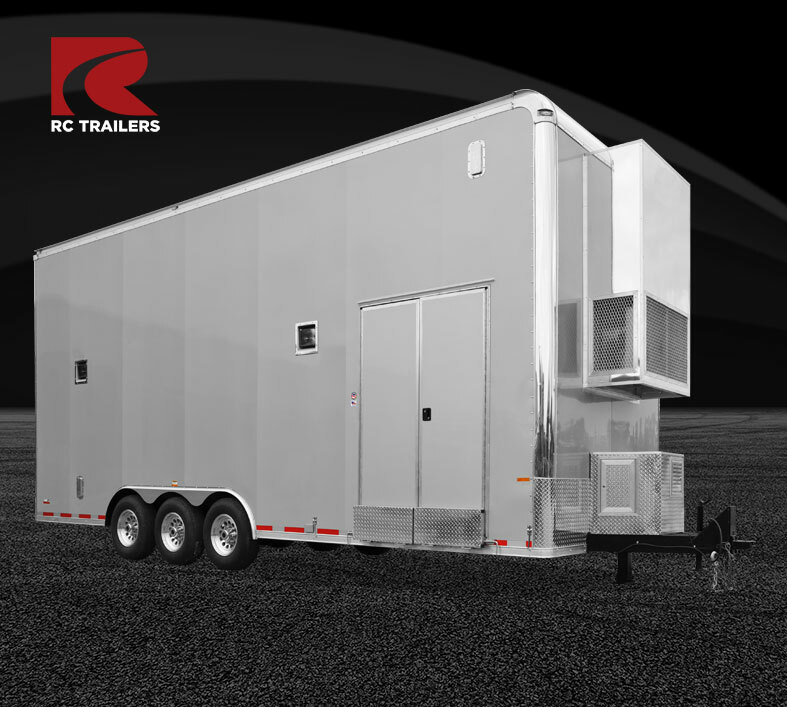 The RCS Crown Series is our top of the line for race trailers. 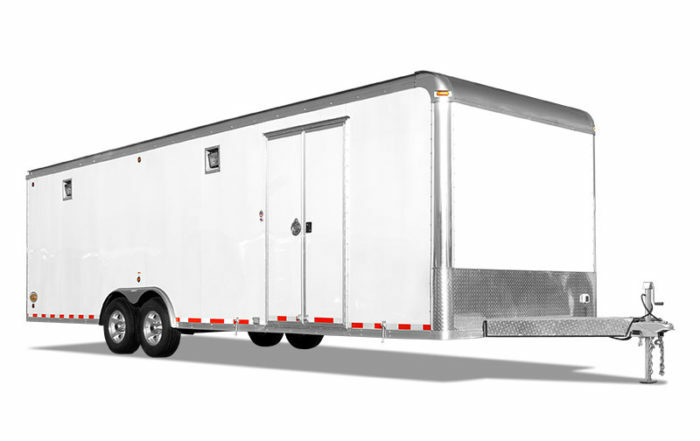 Available in lengths up to 53′ long and with 54″ of extra height, there’s plenty of room to put up to four racecars inside. 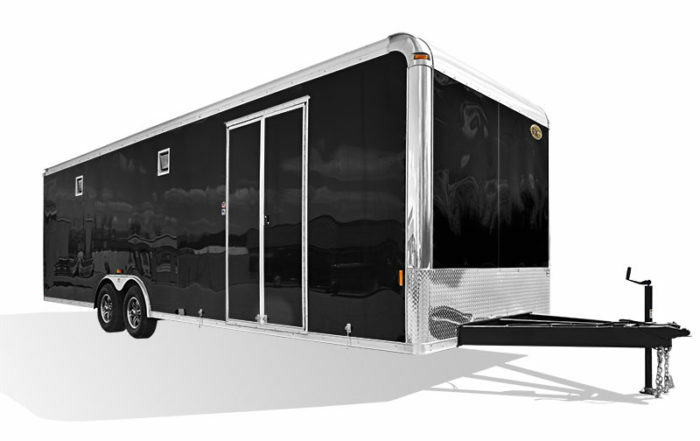 We offer an incredibly long list of options to suit your needs. Please check out the photo galleries to get just a sample of what is available. 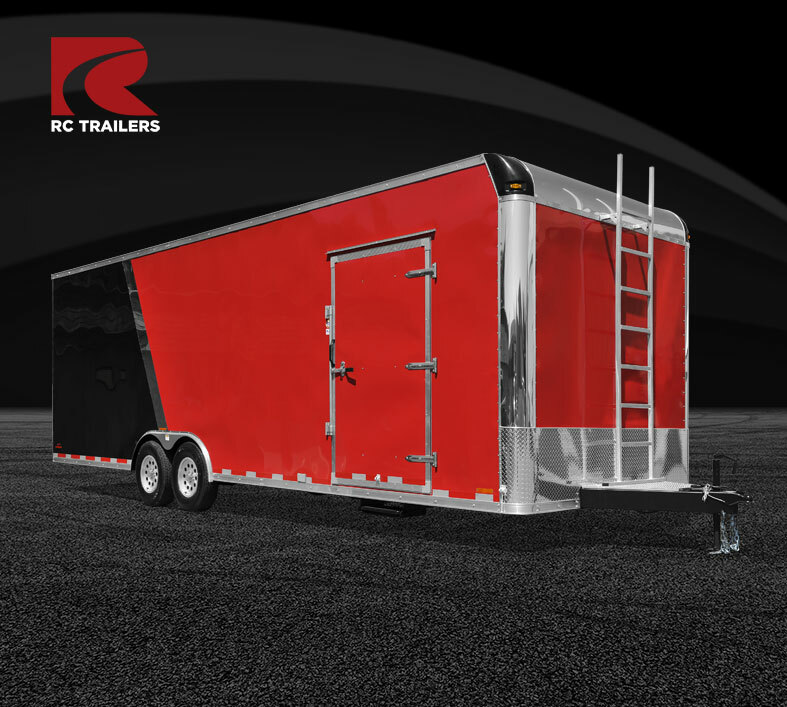 Our Stacker models handle any haul you can throw at them. Stackers are available only in steel, because durability and strength are of utmost concern for big jobs like these. Carry it all without thinking twice.